Join the movement! 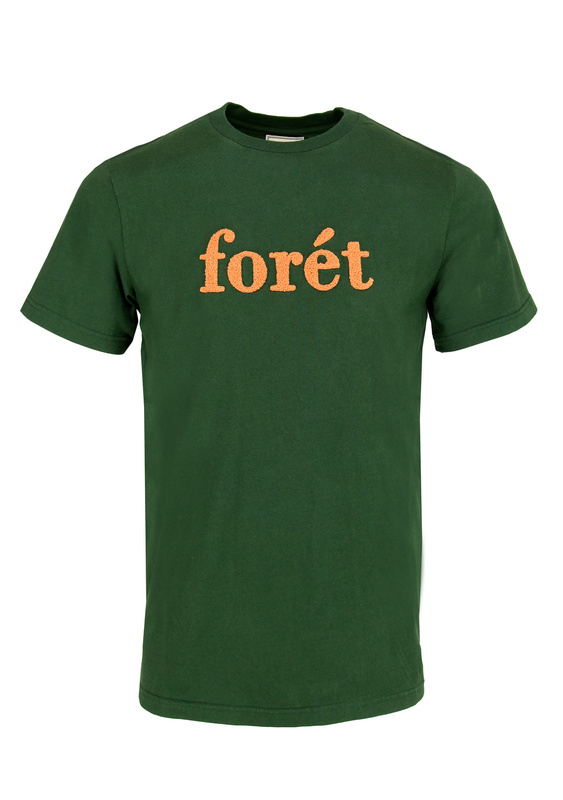 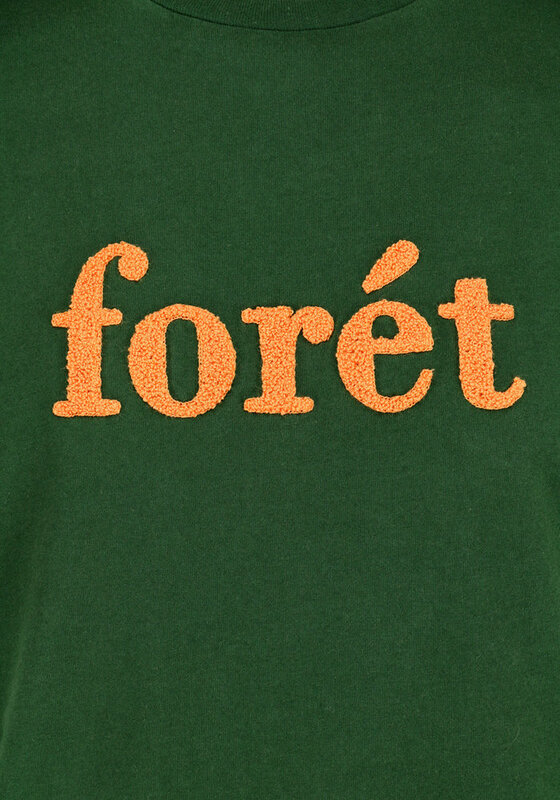 The Forét Log Dark Green T-Shirt has a classic and timeless color combination on this t-shirt with a nice detail: the letters are made of terry fabric (knitted) for a playful yet simple design. 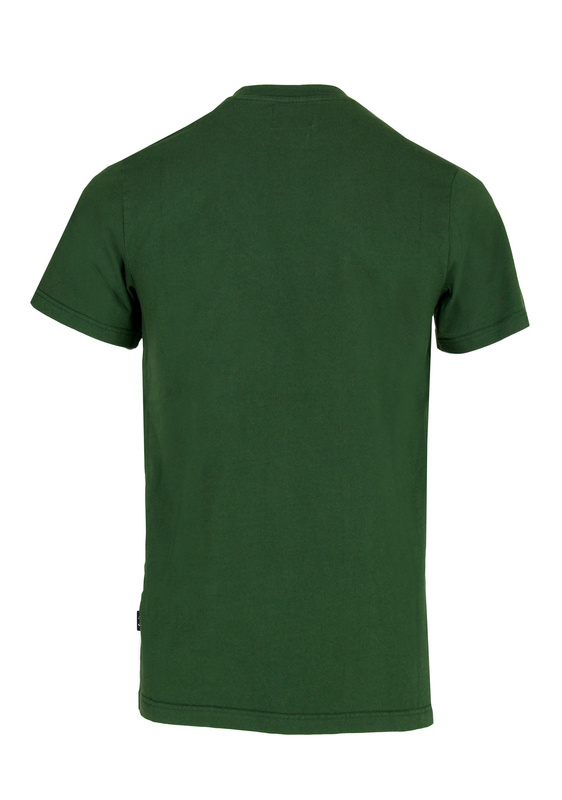 Combine with nice trousers, shorts, or light denim!